Nelly Bichet studied milliner’s techniques in Paris and was apprenticed to a traditional hat-making company before opening her own studio in Le Mans in 1999. Nelly designs her hats, head pieces and accessories to enhance the face and the figure of the wearer. Her creations reflect her interest in form and colour and her love of couture techniques and fabrics. She has designed costumes and hats for the theatre and the opera and also collaborates with young fashion designers. 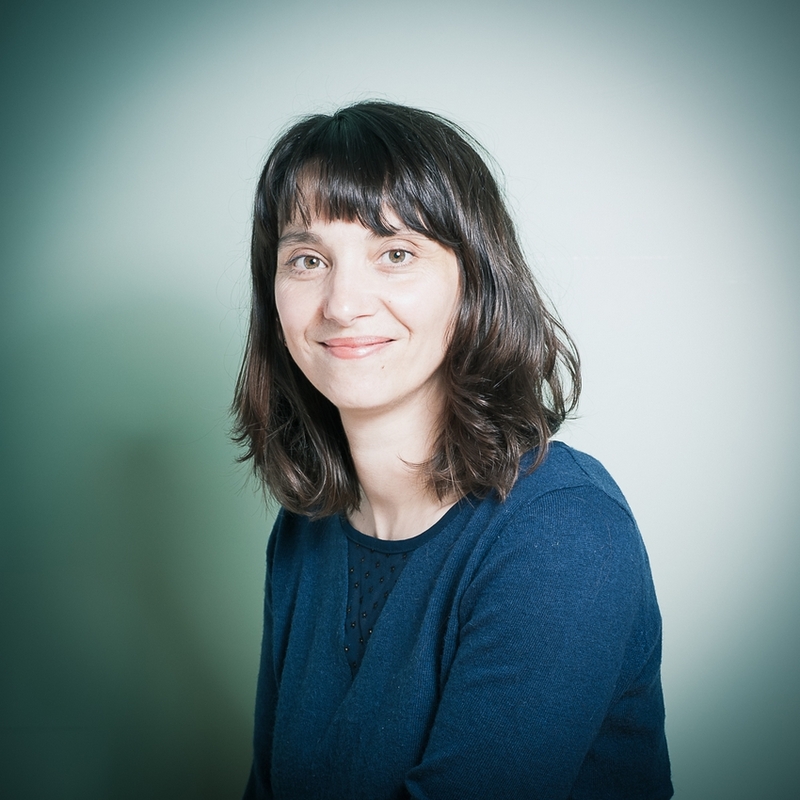 Working from a beautiful converted barge in the centre of historical Le Mans, Nelly Bichet provides a bespoke service by appointment for clients in Le Mans, Paris and London to where she travels regularly. Nelly Bichet’s hats are hand-made using natural and sustainable materials. Her limited series “prêt à porter” collections are distributed through boutiques and hat-shops in Paris, Rome and London. 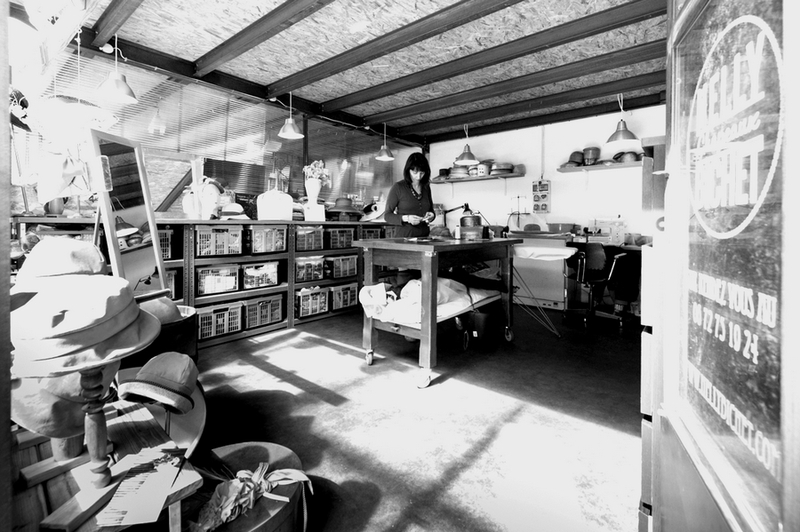 The workshop is situated in Saint Nazaire in a co-working space Le Garage. 10 companies in this place are welcoming private, public, associative and professional events all year long. It’s a lovely lightful place and suitable for creation, which makes it a pretty space for exchanges and partnerships. 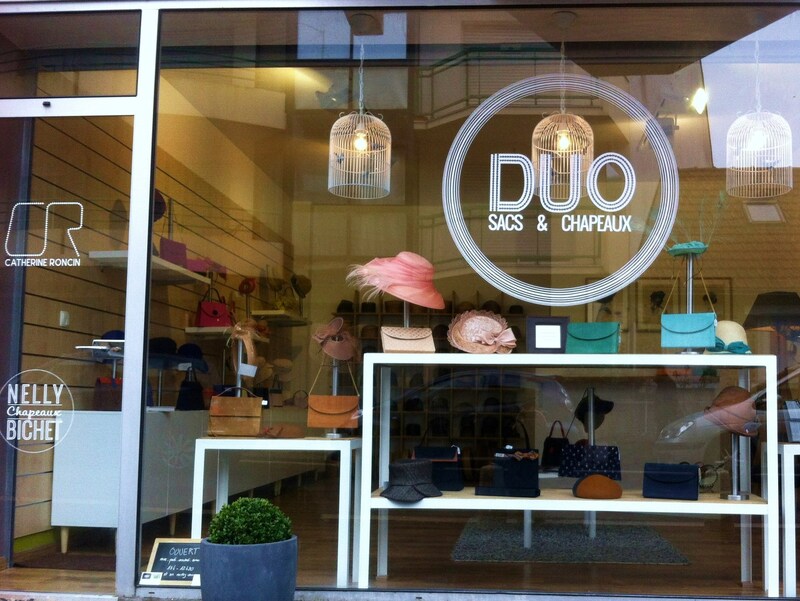 Situated at place du marché in La Baule, the DUO shop handbags and hats welcomes you wednesdays to sundays from 10am to 12:30pm and also proposes Catherine Roncin’s handbags. Subscribe to our newsletter and to stay informed about new collections.